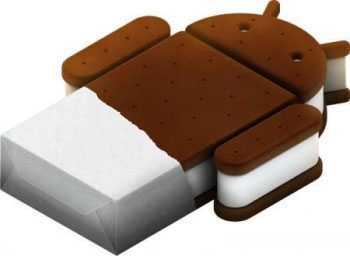 Android 2.4 Ice cream Sandwich is supposedly the new Android version that will be unvieled officially in 4th quarter this year. There isn’t much known about this major update but according to NTT, Japanese carrier, LG Optimus Bright will be the first phone to carry deliciousness of Ice Cram Sandwich on board. According to Wccftech, the phone is set to be released in November or December thus year. The specs, if true, are dangerously awesome and you can read to fall in love with them. We don’t even know if this phone will make it out of Japan, but if it does, it might see success beyond what Samsung Galaxy S II is enjoying right now. For those who don’t know, Google Android Ice Cream Sandwich OS update will be a blend of Android Gingerbread and Honeycomb versions. According to some, this update will be equally deployable on Android Tabs and Phones. 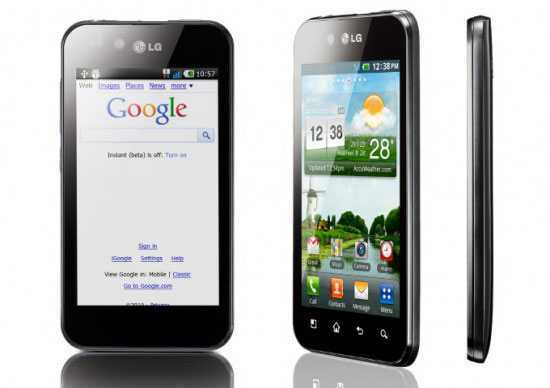 If LG Optimus Bright stands to be true, then it will be interesting to see the time consumed in getting root access to the device. Normally LG doesn’t ship devices with locked bootloaders and this might also be the case with Optimus Bright. Please note that these specs are based on rumors, speculations and reports from various unofficial sources. The specs and features are subject to change / alter once the device is officially release. And we don’t know if it will be released at all.